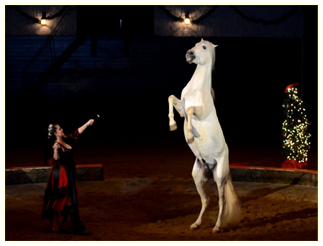 Noble horse theatre is moving to the Illinois Horse Park! 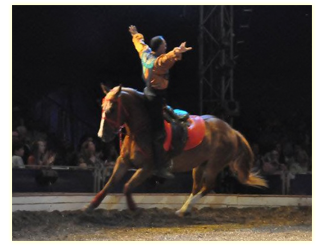 Watch this website, or the Illinois Horse park website for our future schedule. 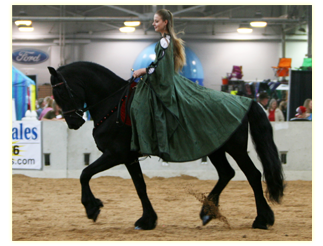 We are available for Equine Entertainment Exhibitions, Special Events, and Film.